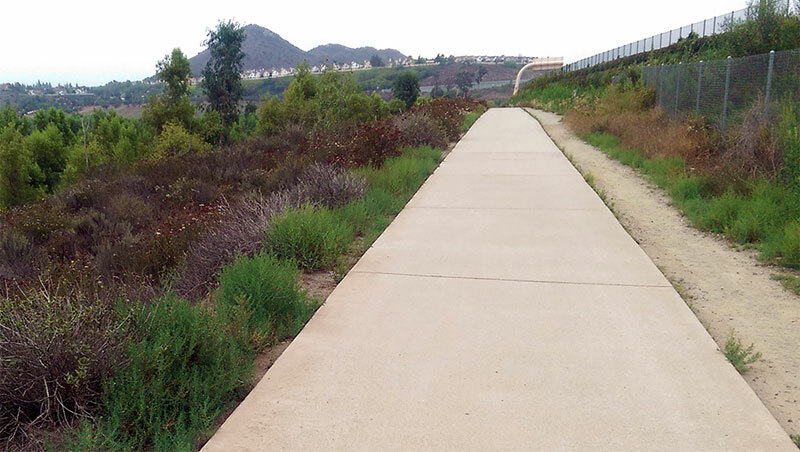 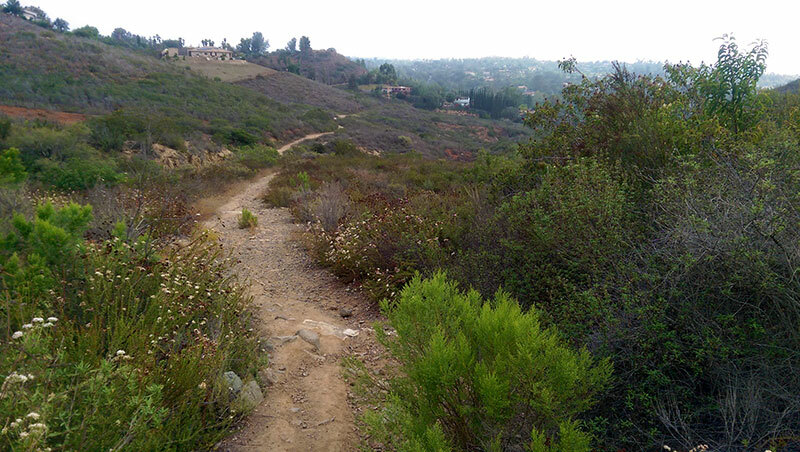 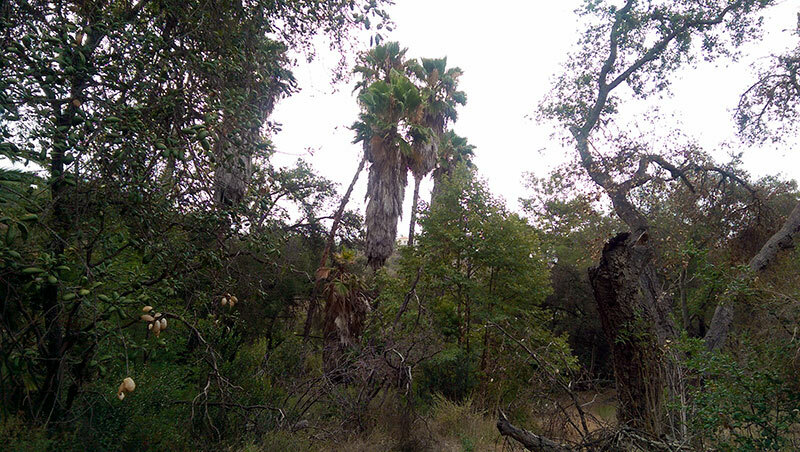 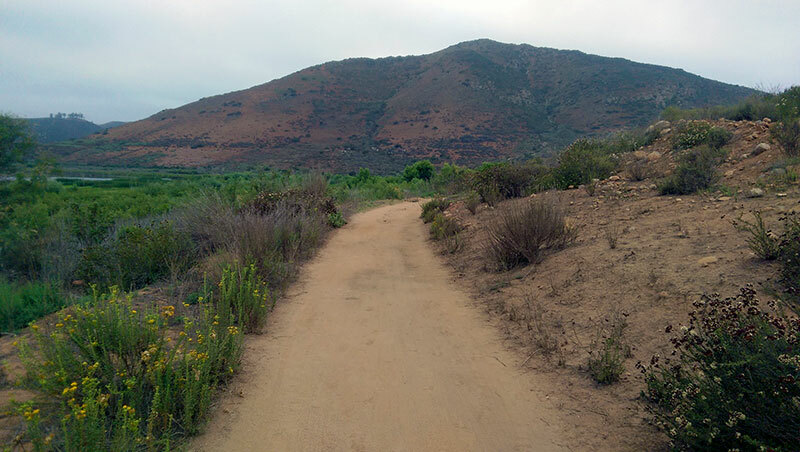 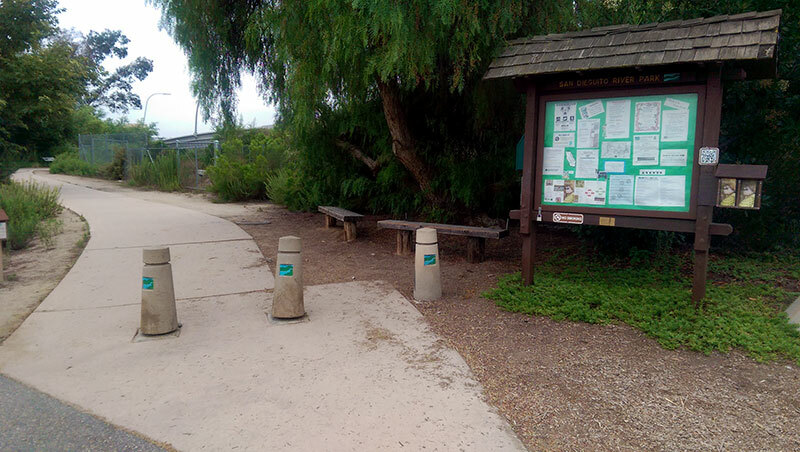 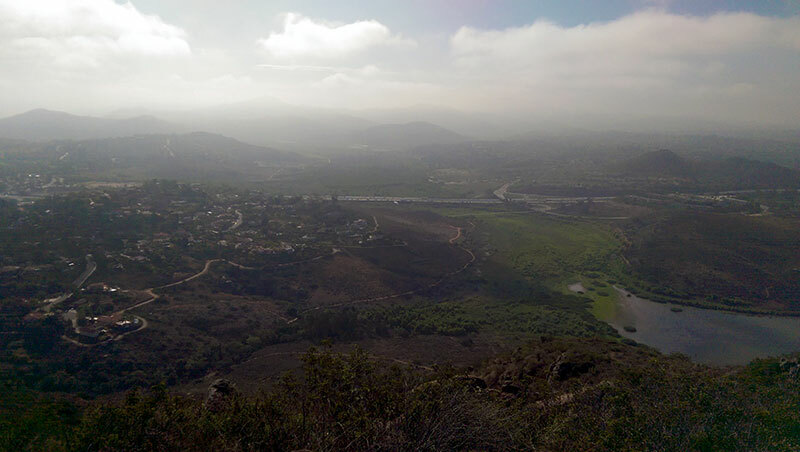 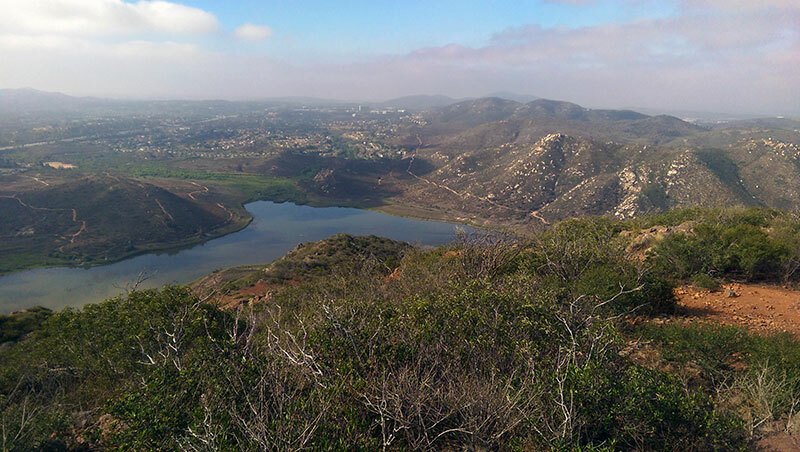 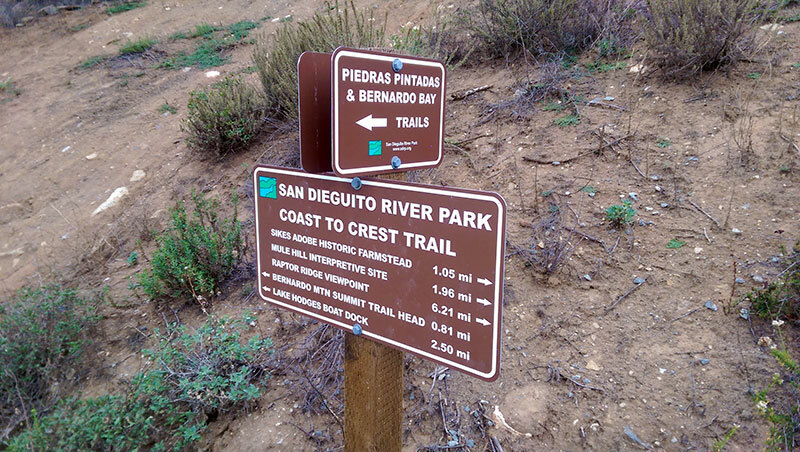 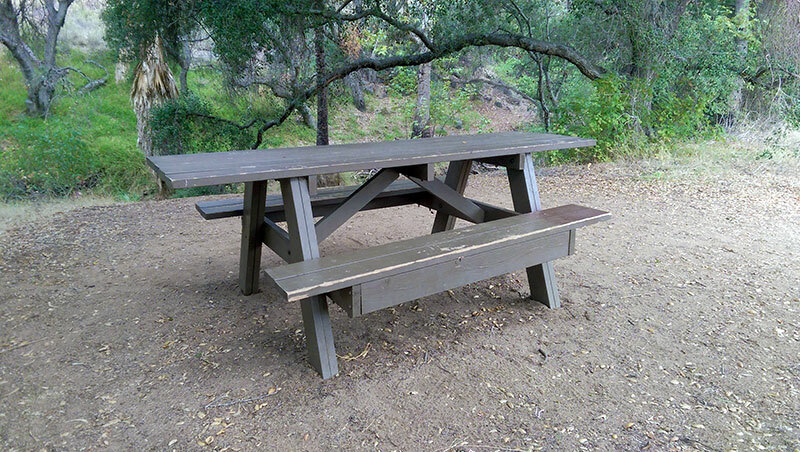 Overlooking Lake Hodges and located along the Coast to Crest Trail in San Dieguito River Park is Bernardo Mountain. 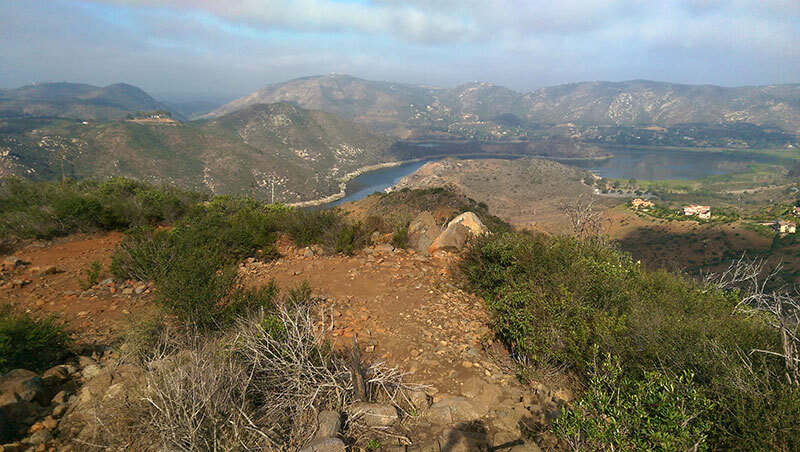 The vast number of wandering trails that wind their way around the lake and over the surrounding hillsides make the park a popular destination for hikers, trail runners, mountain bikers and birdwatchers. 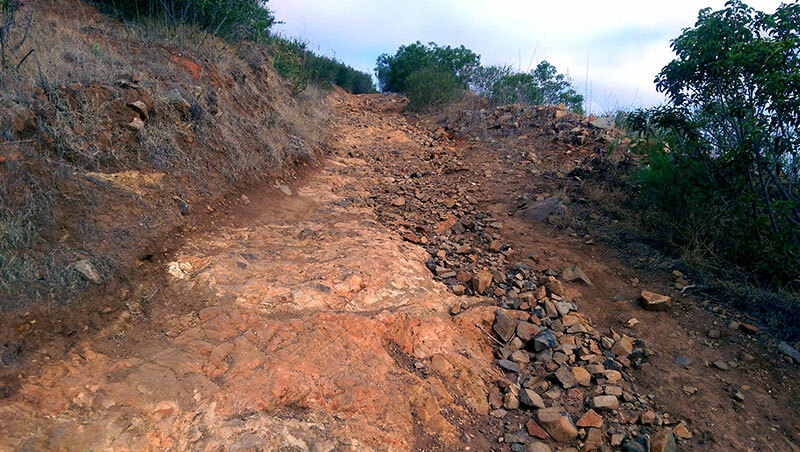 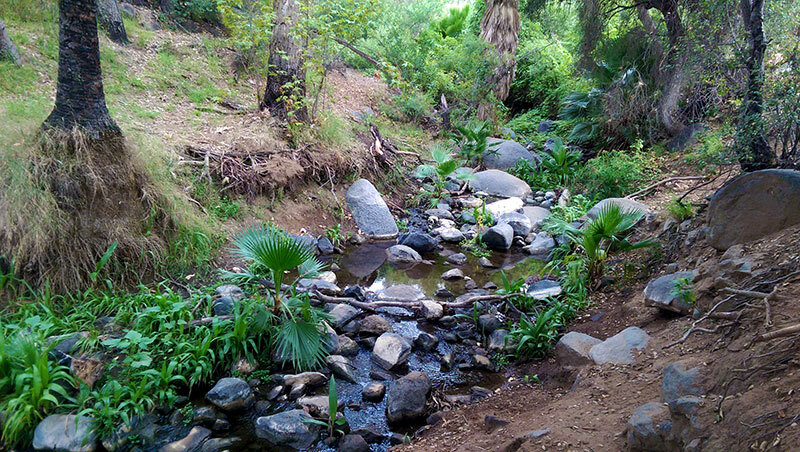 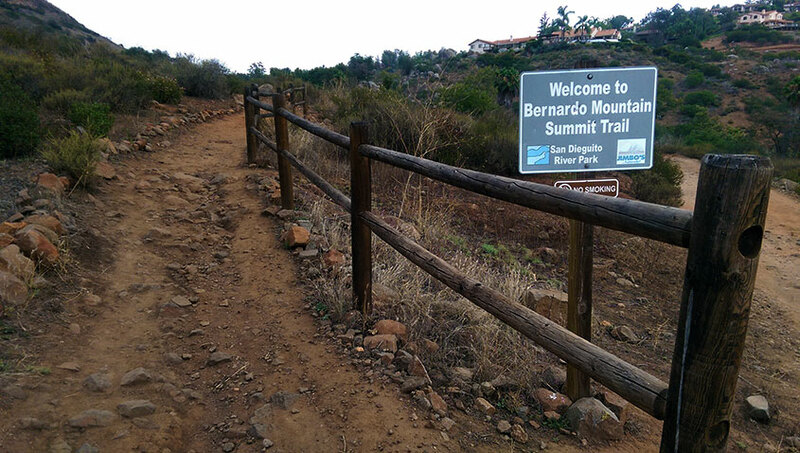 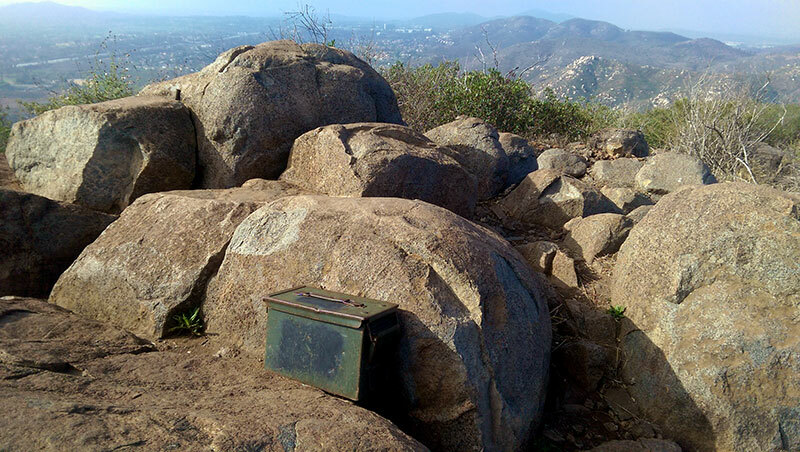 Bernardo Mountain is a fun, moderately challenging hike that is sure to please, regardless of your reason for going.